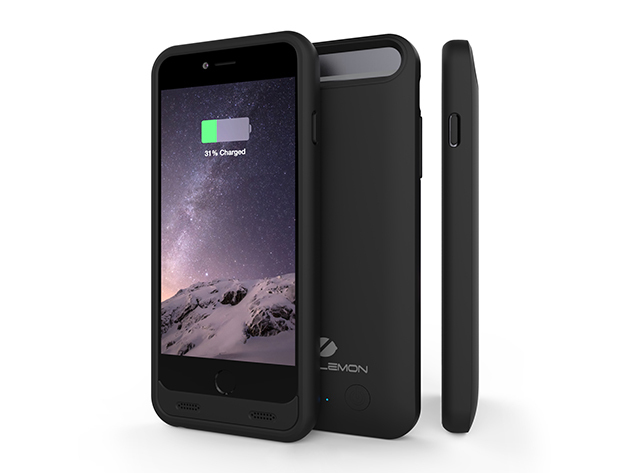 We have a deal for iPhone warriors, the ZeroLemon Slim Juicer Battery Case for iPhone 6/6s. It has a 3,100mAh battery built into it, and you can charge and sync through the case. 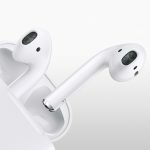 You can get this device through our deal for $21.99.